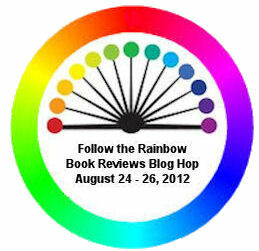 Gay Romance: The Rainbow Book Reviews Blog Hop! Thank you so much for the chance and for being a part of a wonderful blog hop!! Oh, I've been wanting to read this one! I feel like the characters and plots are so much more varied and interesting in GLBTQ romance, because it doesn't go for the cliches I see in het romance so often. Wow, Erica, that is some header image!! Holy...let me catch my breath... :-D Thanks for joining in the hop and sharing your thoughts! Haha. That's a very hot, very sizzling Dan Skinner photo ^.^ (Same guy who took the Absolutely Eric photo). Thank you for doing the hop. I know I should be commenting on your post, but The Walls Have Ears - oh my god, that's fantastic. Love it. Intriguing post. I love reading the author's posts. Great post! It's often that I see and hear negative words about GLBTQ. Sadly, a lot of those don't really understand what they are saying or how much hurt they cause. Good for you for standing up in such a positive and profound way! Yeah, I'm sure I've made such careless comments in the past, like laughing at "gay jokes" my ex made etc. He's not homophobic, so he never meant anything bad by it, but if I were to compare it to sexist jokes I wouldn't be so quick to laugh (well...my humor is a bit twisted, so maybe I would, but I would also understand how downright hurtful the joke could be to some people). Thanks for participating in the Hop and your posting. Thanks for that ^.^ Great to hear. Great post - already know you slightly as fellow MLRPer. Same here - both on our white horses riding out to change the world. Stirrup to stirrup then? Count me in please, i have the first two books in this series, so I'd love to win this one! I've already got Walls Have Ears, but I know you've written some more yummy stuff on the same kind of subject. 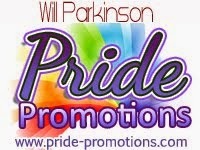 I've also discovered new things about myself after I started reading GLBTQ lit, things I'm still figuring out. It's funny how that works, isn't it? When I write from a male POV, I'm able to explore all kinds of issues and aspects of my personality that would never have surfaced if I'd been writing as a woman--even if it was part of the character! I once misread a prompt and wrote a mammoth story I called the Lesbian Vampire Fic. 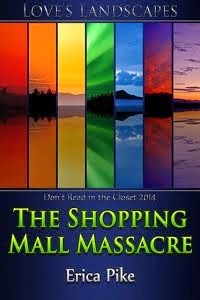 When I finished, I realized that it was all wrong for the prompt and that there were very few markets for it. I was already established as a M/M writer. No problem, I thought. I'll just change the genders. Hehe, exactly. People keep saying that us m/m authors just replace "she" with a "he" for one of the characters, but it's not that easy. If you want to do it right, you have to write a man as a man, not a women (and by this I'm not saying that men can't be emotional/oversharing - I'm just saying that even if they are emotional/oversharing, they're still different from women). 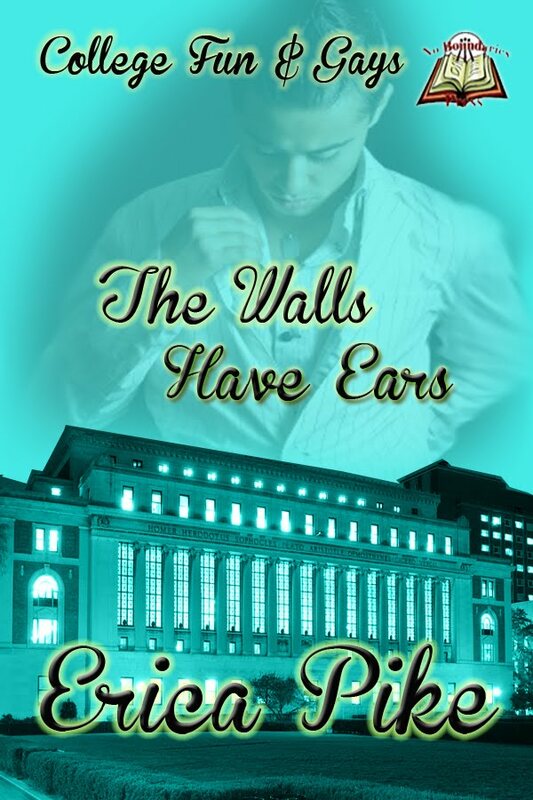 Thanks for participating I would love to read The Walls Have Ears! 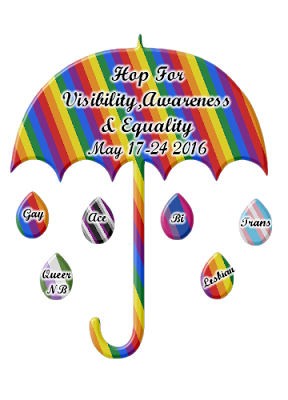 Thanks for being part of the blog hop. Great post! People don't realize that silence can hurt just as much homophobia can. Thanks for sharing and participating! Hehe, I'm that type of girl, too. You're right, it does take guts to speak out like that *gives us a pat on the back*.